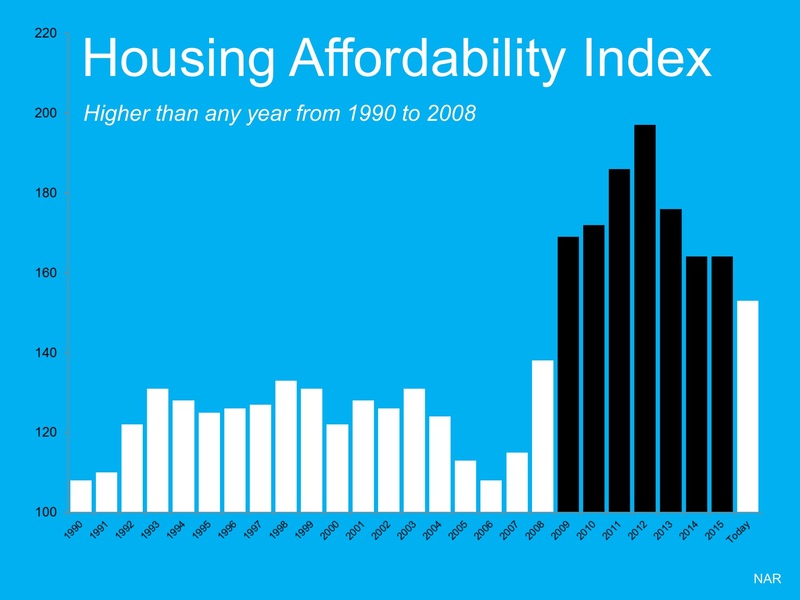 Housing affordability index published by the National Association of Realtors. Yeah. It’s not as good as it had been when we had all those foreclosures and short sales out there and prices were driven down. But, today’s affordability index is still higher, and, again, the higher the better, than is had been for the twenty years prior to that. We are quickly catching up to what is considered normal. to the housing crisis years. Calling all Property Managers! This One is for You! Fixer Upper or Money Pit? Professional real estate services for Sellers, buyers, owners & tenants. Specializing in the Northwest Atlanta communities of Roswell, Marietta, Alpharetta, Milton, Woodstock, Kennesaw, Johns Creek, Norcross & the Surrounding Areas.